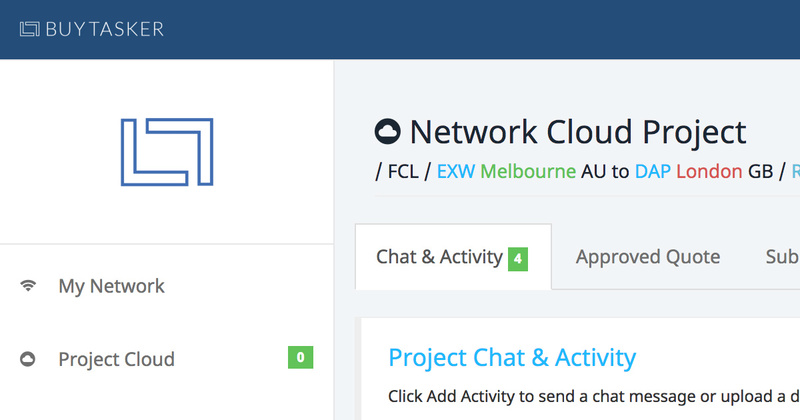 We're proud to announce the long anticipated Network Cloud module from Buytasker is now live and in full swing, coupled with 10+ Logistics Network Partnerships the stage is set and the future is bright for our customers. We're proud to announce the long anticipated Network Cloud module from Buytasker is now live and in full swing, coupled with 10+ Logistics Network Partnerships the stage is set and the future is bright for our customers. Upcoming press releases and Webinars will explain how your company can get involved and offer services to Network Cloud.